Advertisement don’t have a second chance to make a first impression. They should be well thought out and catchy enough to influence the viewer’s opinion. Designing print ads is more demanding than some may think since there is no direct communication with the target audience. Body art is one of the challenging tasks, but it is eye catchy way to attract audience. 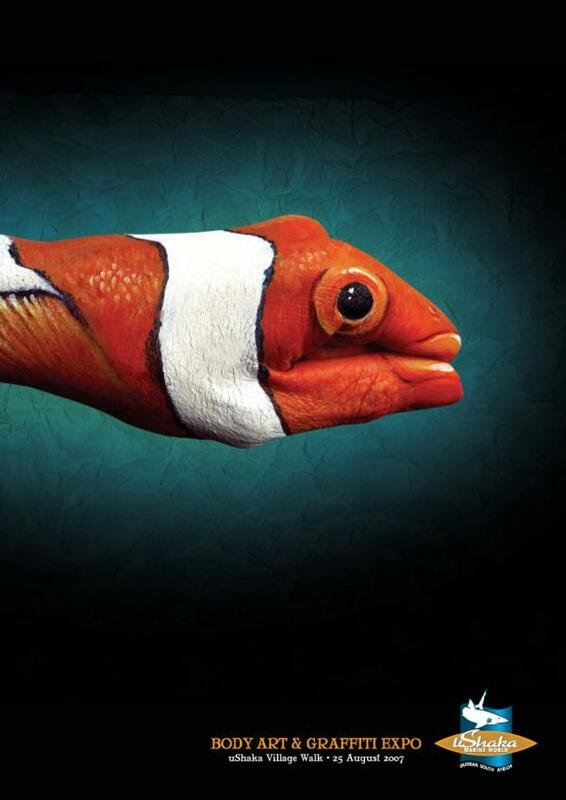 These are outstanding body arts on hands presenting as print Advertisements. 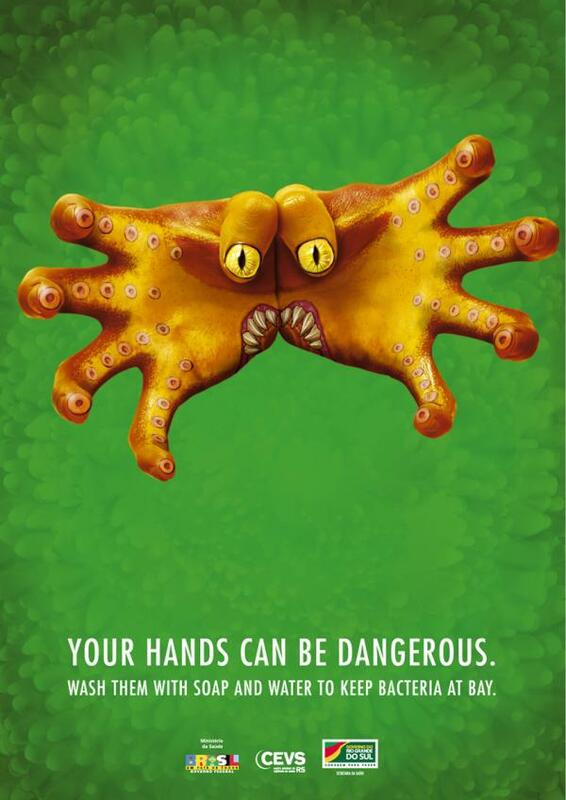 You will like this too Disturbing Print Ads , Creative Print Media Advertisements and Creative Outdoor Ads. BEAUTIFUL and Great post, it is amazing what people can do with Art. 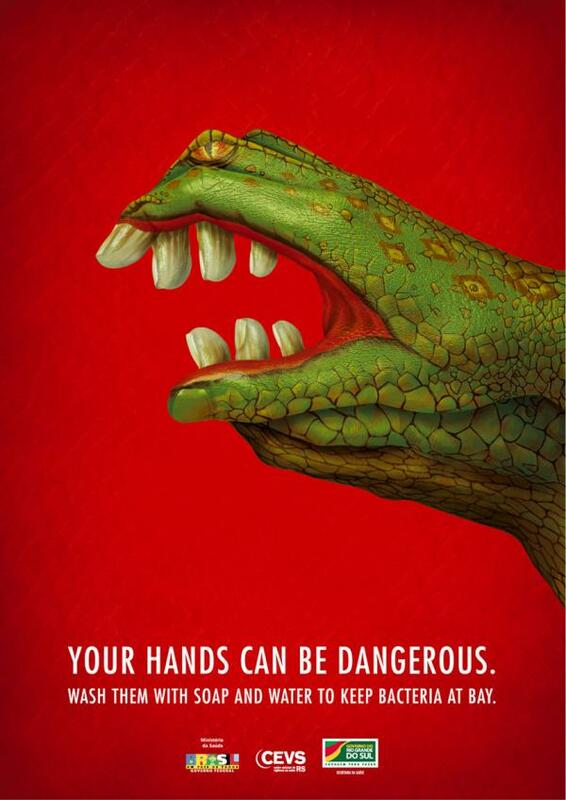 Every last one of these ads are very creative.